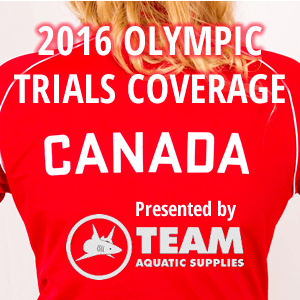 Tweet Canadians in the NCAA: Was Redshirting Worth It at Trials? 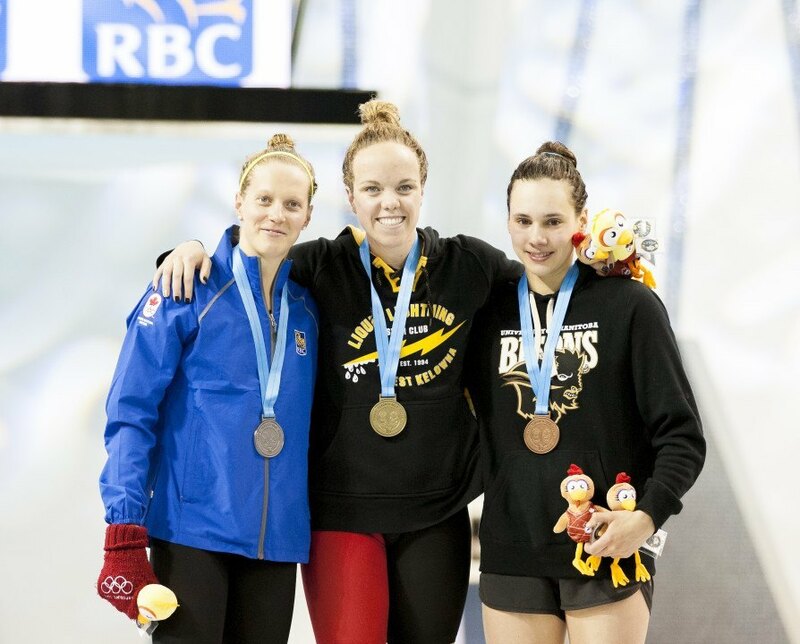 With the Canadian Olympic Trials wrapped up and the Olympic team named, let’s look at how swimming an NCAA season vs. redshirting might have affected performance at Trials. First, below we’ve compiled a pretty solid list of all of the Canadians who competed at trials and who just concluded an NCAA season OR redshirted for a year. The school in parentheses is the school that they most recently competed for at the NCAA level. Note: we are excluding swimmers who are about to swim in the NCAA (like Meryn McCann or Javier Acevedo) or who have already graduated before this season (like Richard Funk). Out of this list, the five at the top all redshirted the NCAA season: Condorelli, van Landeghem, Smith, McGregor, and Snodgrass. Condorelli won the 100 free and qualified for that event along with the 50 free, van Landeghem qualified for the 50 free and 100 free, while Smith will swim both breaststrokes in Rio. Condorelli is certainly the rock for the entire men’s team, and will easily be the fastest swimmer on that 400 free relay. 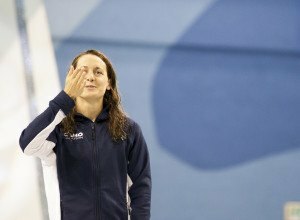 For the women, van Landeghem and Smith will be key to respective 400 relays; van Landeghem on the 400 free relay and Smith (probably) on the 400 medley relay. Bottom line: these three swimmers are studs, the real deal, and are expected to perform well at Rio as they have international experience. Two of the five redshirts took off an entire NCAA season but were unable to qualify for the team. 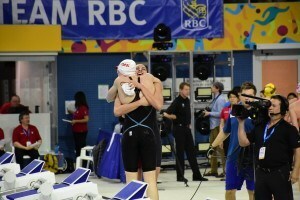 McGregor finished fifth in both breaststrokes and was off the Canadian qualifying times. Meanwhile, Snodgrass, who has been an elite SCY backstroker for some time now, finished 10th in the 100 back final and didn’t even make the 200 back A final. Interestingly enough, only Kierra Smith was able to put up a best time out of the five NCAA redshirts. Her 1:06.93 in the 100 breast won her the event and was a huge leap from her old best time of 1:07.88 (which is off of the Canadian cut of 1:07.85). That was a big swim for her, but she was off of her lifetime best in the 200. Ashley McGregor and Brooklyn Snodgrass have both been much faster than what they were able to muster up at Trials. While their best times wouldn’t have qualified them for the Olympics had they swum them at Trials, neither were close to putting up personal bests, and they both fell well short of Olympic berths. Santo Condorelli and Chantal van Landeghem, meanwhile, swam well but did not hit best times. Still, they easily qualified for the Olympics and also made relays. For the most part, the NCAA redshirts did not put up best times at Trials, though three of the five still made the Olympic team. It’s certainly possible that they have more time to drop and have hit their taper in a smart way, but we just won’t know until Rio. What we do know is that as of right now, redshirts couldn’t swim lifetime bests at trials after taking the year off of SCY in the NCAA. There were far more Canadian swimmers in the NCAA that didn’t redshirt the 2015-16 season. Many fell short of qualifying for Rio, but some earned their spots on the Canadian team despite having to compete at the NCAA champs just a couple weeks before this past weekend’s Trials. Georgia’s Brittany Maclean was certainly one of the stars of Trials, carrying momentum from a rock solid NCAA meet to shatter multiple Canadian records in Toronto. She had best times in the 200 and 400 and won both races along with the 800 free. Noemie Thomas of Cal and Sydney Pickrem of Texas A&M each qualified for Rio individually, with Pickrem winning both IM’s and Thomas nearly snagging a national record in the 100 fly. Indiana’s Kennedy Goss found her way on to the 800 free relay with a strong performance in the 200 free. All four of these women had excellent swims at the NCAA Champs in mid-March, each at the least A-finaling in one event in Atlanta. It’s hard to determine how competing in the NCAA vs. redshirting a year really affects a swimmer’s chance at qualifying for the Olympics. 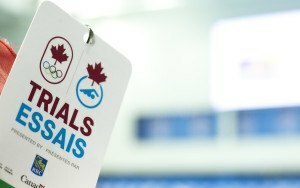 While three redshirted Canadian swimmers made the team for Rio, two did not, and missed by a significant margin. On top of that, Condorelli, Smith, and van Landeghem were already at the forefront of Canadian swimming prior to the 2015-16 season. At Trials, they didn’t even go best times, for the most part. There doesn’t seem to be much evidence that redshirting gave these five swimmers a significant boost in qualifying for Rio– the three who made it were favorites to win their events, and the two that didn’t make it weren’t really expected to throw down huge swims this past weekend. On the other hand, Maclean, Thomas, Pickrem, and Goss chose to stick with the NCAA season, and were able to perform exceptionally at Trials and make the Canadian team. Maybe they’re just great at SCY and great at LCM, like a good amount of swimmers. Perhaps, though, staying with the NCAA helped them perform better this past weekend. Jeremy Dezwirek, winner of the 200 back swam for Cal at NCAA’s this year. Jeremy Dezwirek, who won the 200 back, swam for Cal at NCCA’s this year. The awards pictures at Olympics Trials that include 3rd place are always tough…..
G3- Regarding the podium photos, you must be just referring to the girls events. In most of the guys podium photos, everyone looks glum.